Home > Entertainment > B1G1 Free Movie Tickets to A Star is Born! B1G1 Free Movie Tickets to A Star is Born! 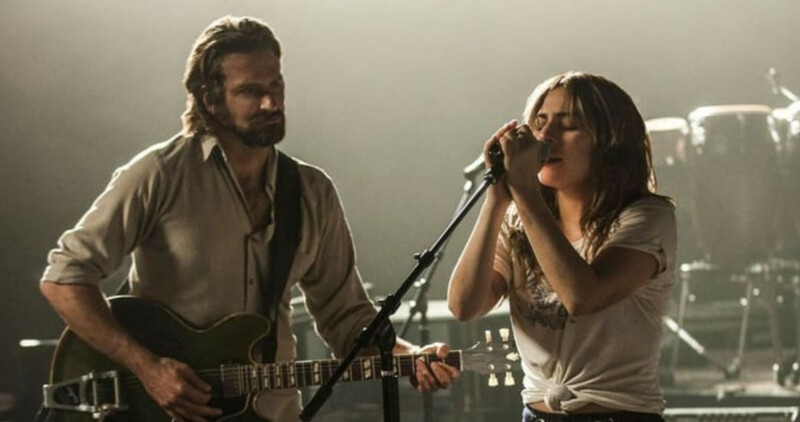 Get ready to see the new movie A Star is Born with this deal from Atom Tickets! Right now they’re offering B1G1 FREE tickets to the movie (there is no code needed). Add (2) tickets to your cart and the discount will automatically be applied at checkout. Ticket prices will vary based on your showtime, location, and theater (enter your zip code to see your options). This offer is valid through 9/16 or while supplies last.